ASRock is well known for bringing out motherboards with attractive price/quality ratios. For some time now, the budget brand of the well-known manufacturer Asus, has also been producing a laptop range following the same recipe. 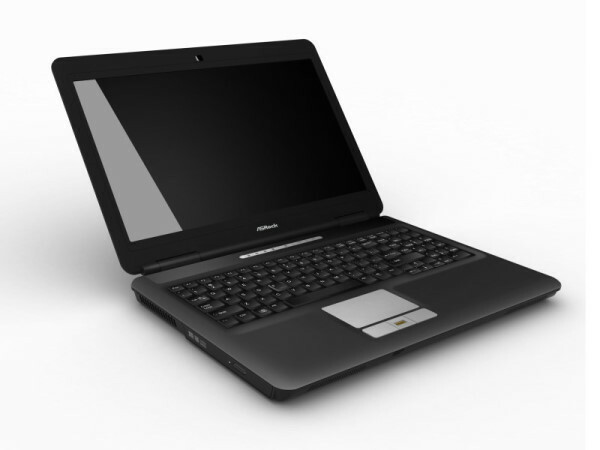 An all-round model at the price of a netbook and delivered without a pre-installed OS. Something for those on a small budget then, as well as Linux fans. 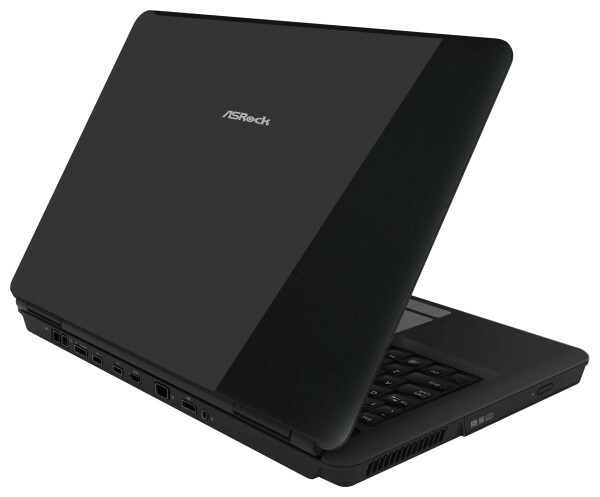 The ASRock M15 isn’t a bad machine when you look at its pricing. You find better elsewhere but pay more! Well equipped, performance on this laptop is limited and it has a glossy panel! 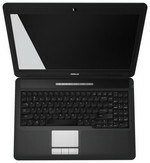 ASRock: A 2002 founded subenterprise of Asus, which markets an own brand worldwide.